Try making the pod as last rocket so it drops off ? Interesting...............with the present setup the pod disappears when the first rocket is fired. Unfortunately, still haven't got the AI to fire a full salvo although sometimes they fire large salvos. Making the pod a fake rocket that just falls away when fired might be worth a try but it would be a different rocket and I'm not sure how the AI decides which rocket to fire first. Maybe use a closer engagement distance for the fake rocket. Might give it a try. if she has a moderate pit you couldnt ask for a whole lot more! Puff the Magic Dragon Heavy ? Final testing and packaging has started for an RCAF CF-100 MK-4 Euro version. The plan is to make separate packs for European and North American service. The European Mk-4 pack will have a tight date range from November, 1956, to December, 1962. The Belgian MK-5 will be uploaded later with a historic date range as well. The North American pack will reflect the longer date range for Canadian MK-4/MK-5 service and may include a dedicated ECM version but that's still getting some research. The MK-4 flight manual mentions the capability of carrying four 1000lb bombs. This wasn't done in practice but secondary STRIKE and ANTI_SHIP roles will be included with the primary roles being INTERCEPT and CAP. 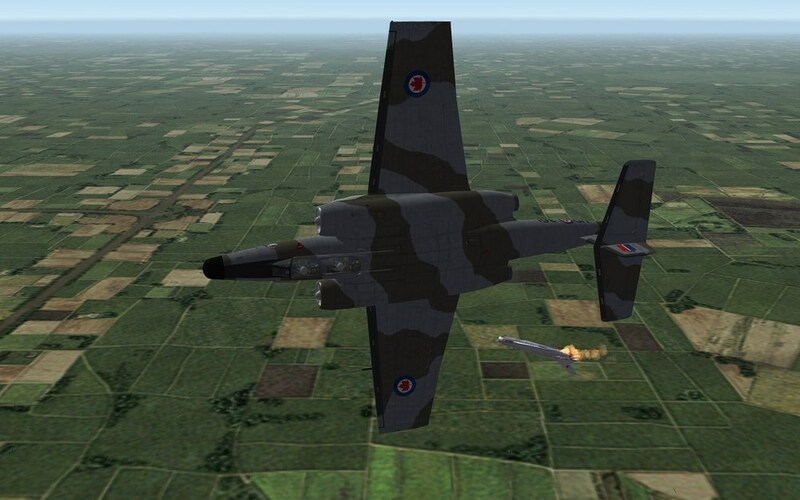 Air to air rocket tests are continuing and the AI are sometimes completing successful intercept missions against IL-28's but with less success against fighter sized targets. 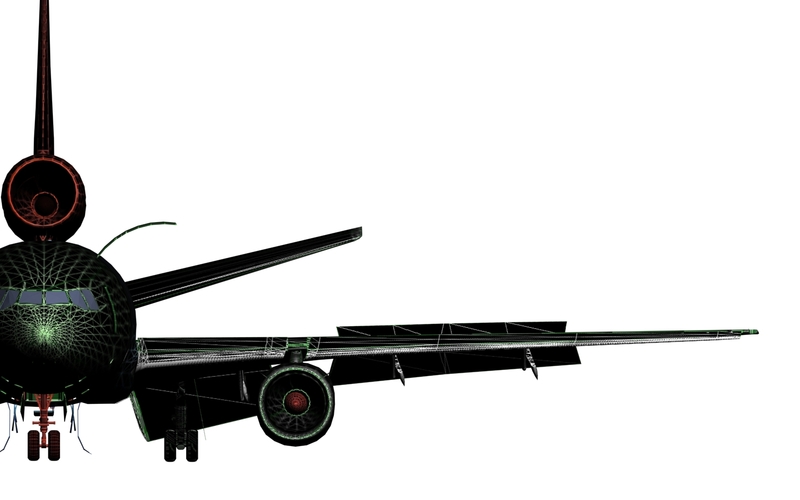 The TU-16 is more or less immune to AI intercepts, although I've seen a few collision course kills by the AI. By collision course I mean ramming! 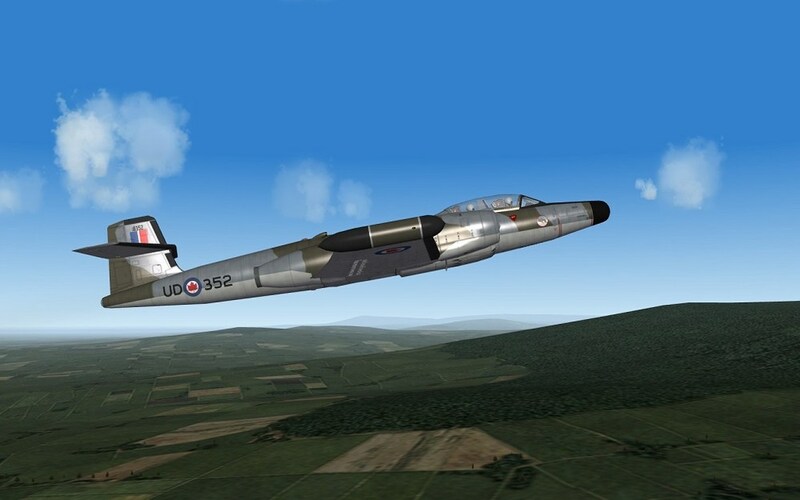 When player flown it might be possible to maneuver the CF-100 formation into a better firing position against the TU-16's prior to "engaging air" but I haven't had any success yet. "What If" load outs will be available for radar and infrared guided missiles but not included in the load out ini. The rocket pods will be carried on intercept missions only as they are almost totally useless against maneuvering fighters. For cap missions the load out will be guns only. Still some research going on but It seems the RCAF versions sent to Europe were all MK-4's with some RCAF numbered MK-5's being flown to Europe but handed over to Belgium on arrival. Any further info on CF-100's in Europe appreciated.